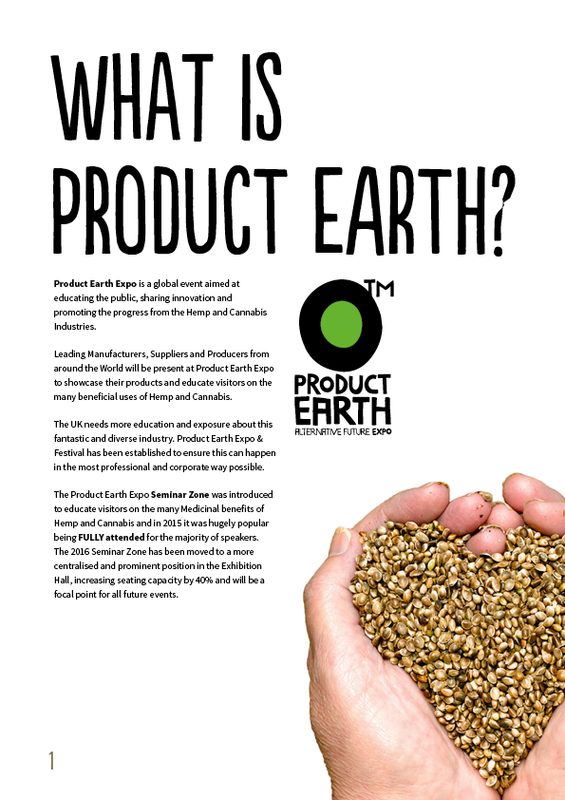 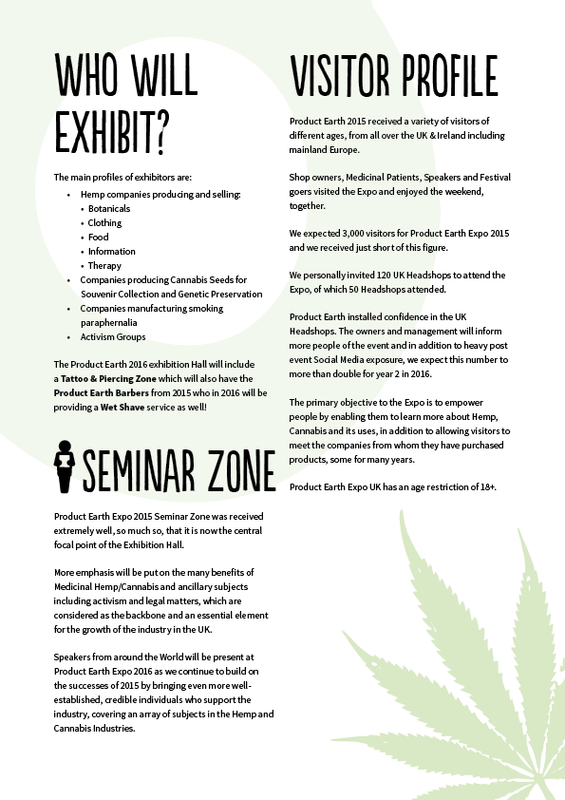 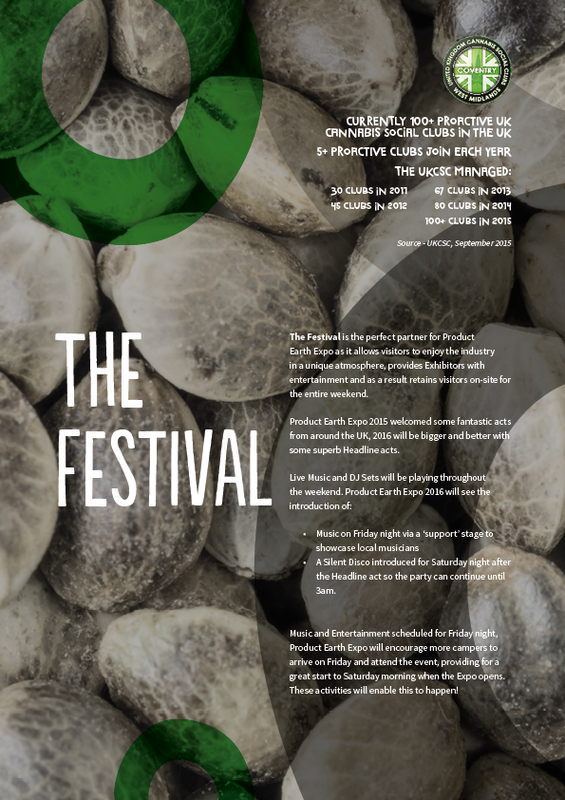 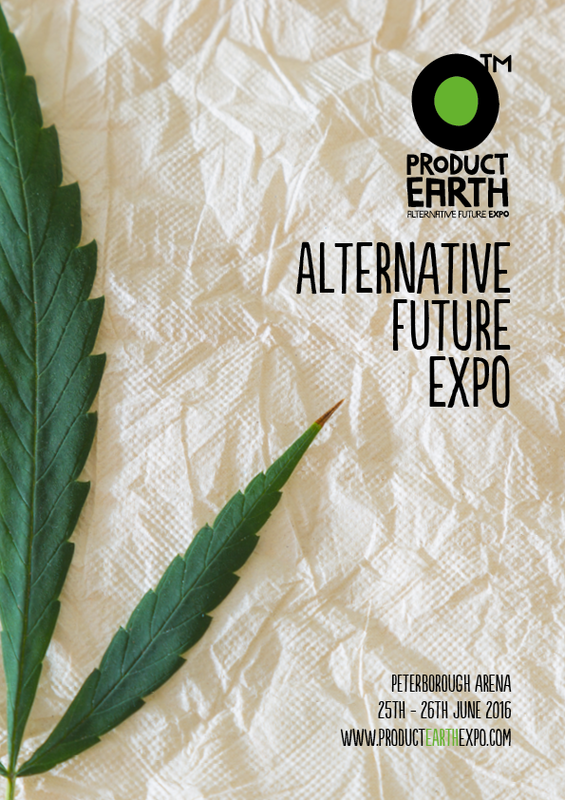 Product Earth Expo is a global event aimed at educating the public, sharing innovation and promoting the progress from the Hemp and Cannabis Industries. 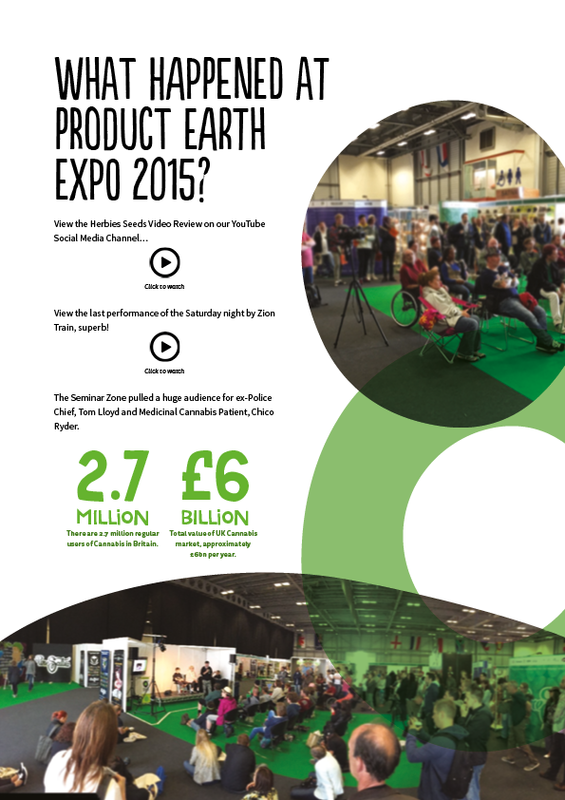 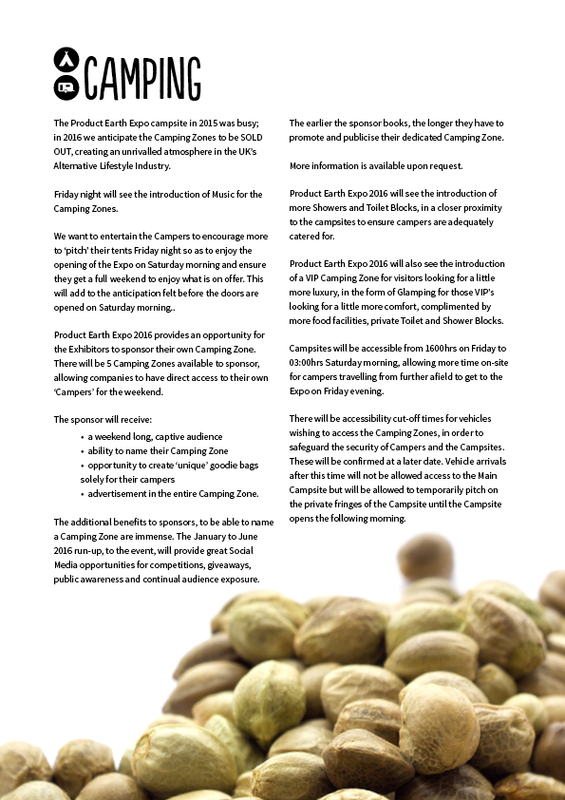 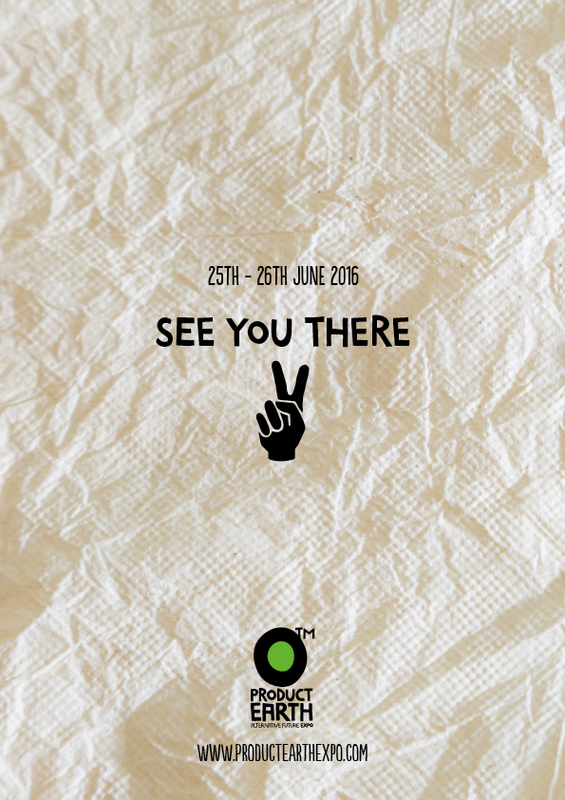 The client needed a range of editorial material to hand to 2016's suppliers and exhibitors. 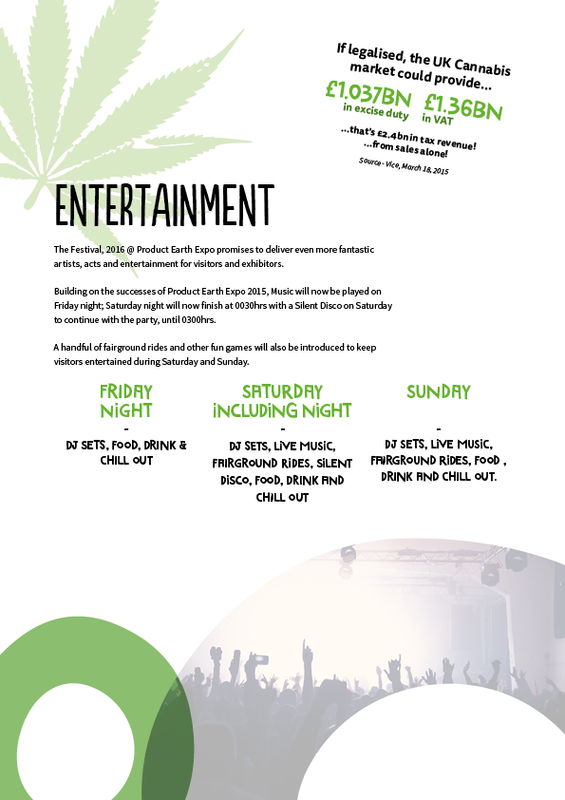 The material was created using large photography with alternative typefaces to create a professional look while maintaining the integrity of the subject matter, hemp and marijuana. 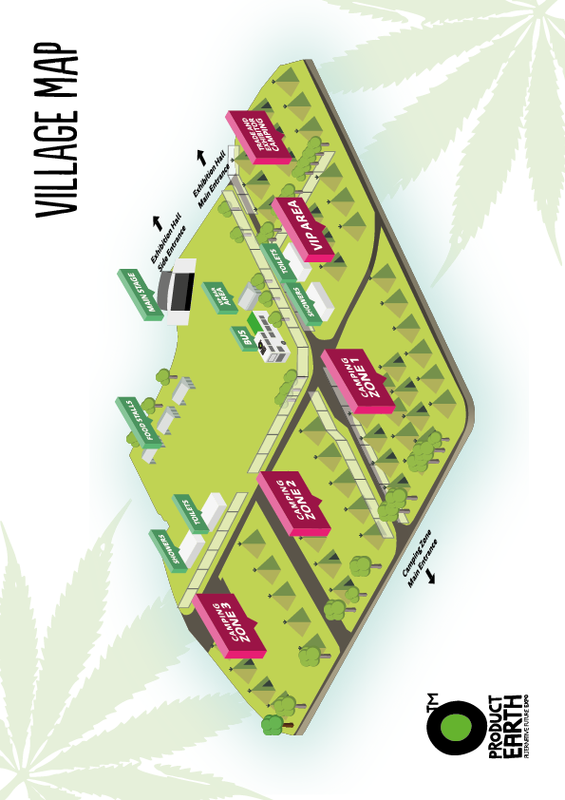 One of the tasks in this brief was to create a 3D map that can be used for the editorial material and the new website for 2016. 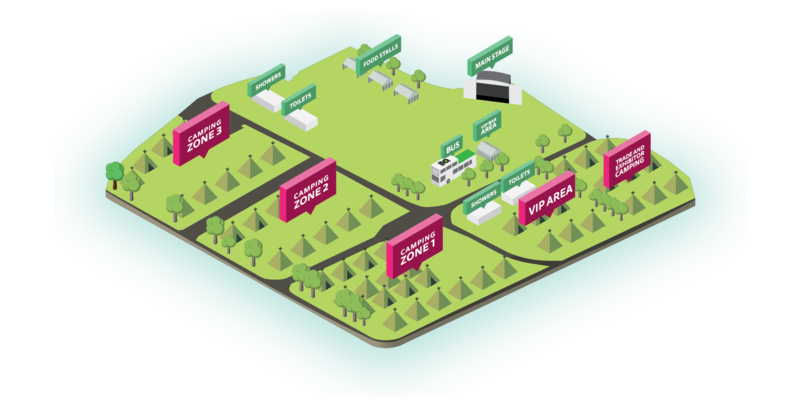 Isometric drawings typically use the 30° rule.